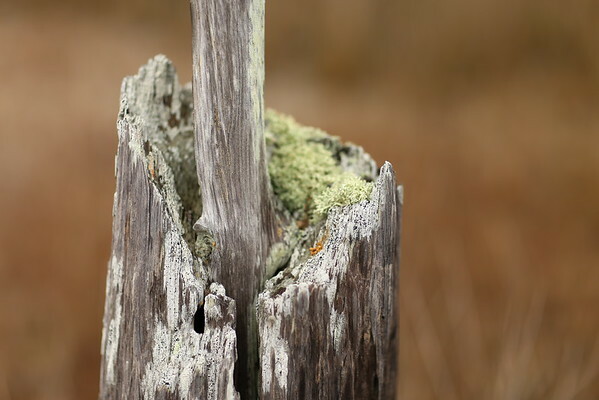 This is a waist high piece of dead wood deep in a marsh swamp. I love that the heartwood is more resilient than the wood around it. I have since been back to this spot and sadly the heartwood has fallen.